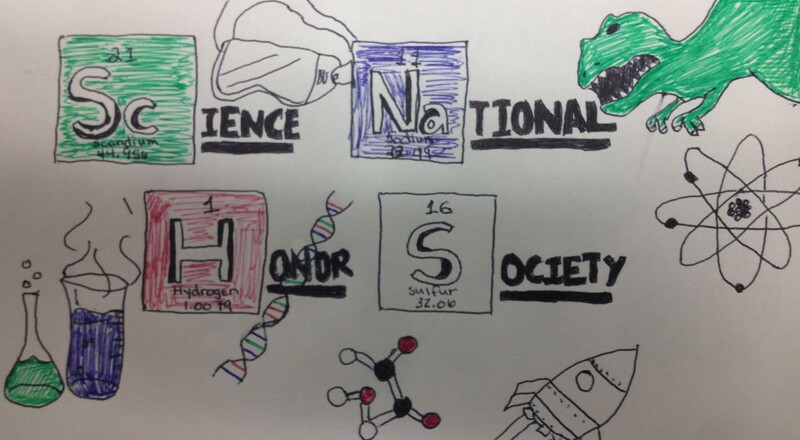 My name is Kiara Rivas and I have been a part of Science National Honor Society for 2 years. Last year, I took great interest in this club after taking chemistry with Ms. Doskocil and finding out that I met the grade requirements necessary to become a member. I have always had a major interest in science and am hoping to become a registered nurse in the future, so I was very interested in being a part of a group in which other students had similar interests in this area! I am honored to say that this year I am president of the club and we have very fun activities planned. Being president, I am in charge of running meetings and making sure our members are getting involved in field trips, community outreach projects, and citizen science projects. I definitely enjoy this club because we get to go on many trips in which involve volunteering around the community and talking to other students about the importance of science. We also reach out to others who have a career in this field such as chemists and other scientists. Overall, this club is a great way to get involved in the scientific community and I have a lot of fun being a part of it! Where are my Body Organs?